If you give a closer look to houses that are built with a unique design and concept, you will get to know various appalling facts. These small but significant things complete the geometry of the house and give a different image altogether. The main constituent of these dwelling places is the placing of Veneer Stone that provides strength and stability to the home. Besides these two factors, these wonder gravels are also utilized for adorning multiple places of the residence which can be the living room, the kitchen, the bathroom etc. They are not restricted to houses but finds a place in office buildings, a commercial place like an open square, railway platform, airports for that stylish outward form. 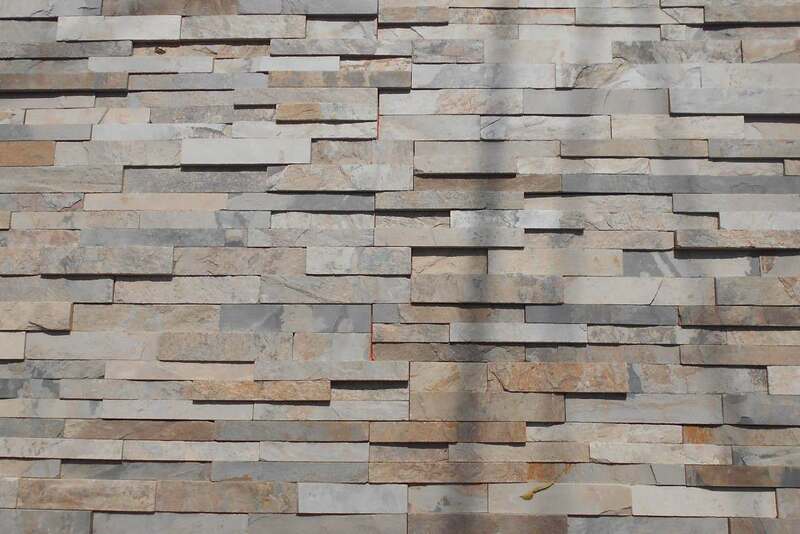 The veneer stone is made more ornamental by applying oxide pigments of different colors to it. Due to its light weight and superior strength, it is significantly used for construction purpose. You can expect the longevity of these stones of up to 50 years without asking for maintenance. Moreover, they can withstand a windblast of up to 100mph in a stormy season that other conventional building material fails to supply. You don’t have to wait for any particular season to install these stones in your home as these stones are compatible in every season be it scorching summer, creepy cold and rainy spell. 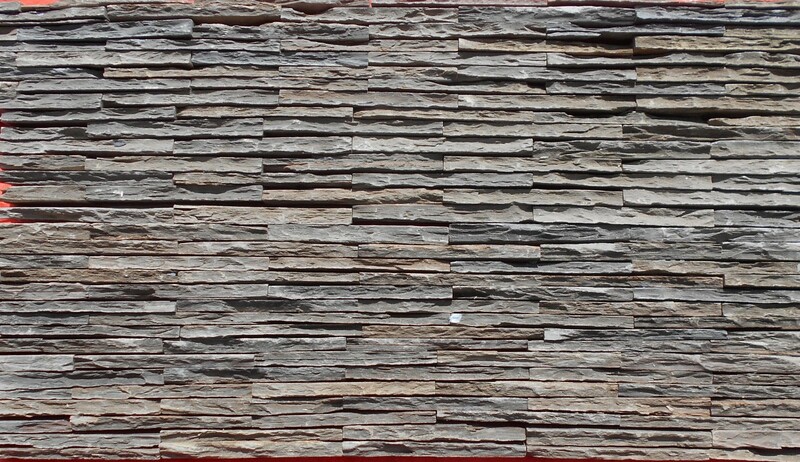 Bathroom/Kitchen– Using these stones as wall cladding and back splash in your bathing and cooling place will compound your mood. The multiple textures that these small pebbles provide makes it the best designing material. Windows/doors– You can enjoy a cold breeze gliding into your house through doors and window at any given time. Moreover, you can also give great vista to your eyes by implementing veneer stone around your entry and viewpoint. They give a sophisticated outlook to these places that forms a part of the stunning architecture. Outdoors/columns– Veneer stone is also regarded as a construction material for outside kitchen, fireplace, cabana or barbecue island. Due to its binding property and illuminating textures that it possess they are perfectly suited for making various apparatus for placing in your garden or open porch. The bigger columns of these stones can be put together to make heating furnaces in the backyard of your house. It also provides magnificent look to the entranceways when fixed in a fashionable manner.